What does it mean to have FMS Certification? 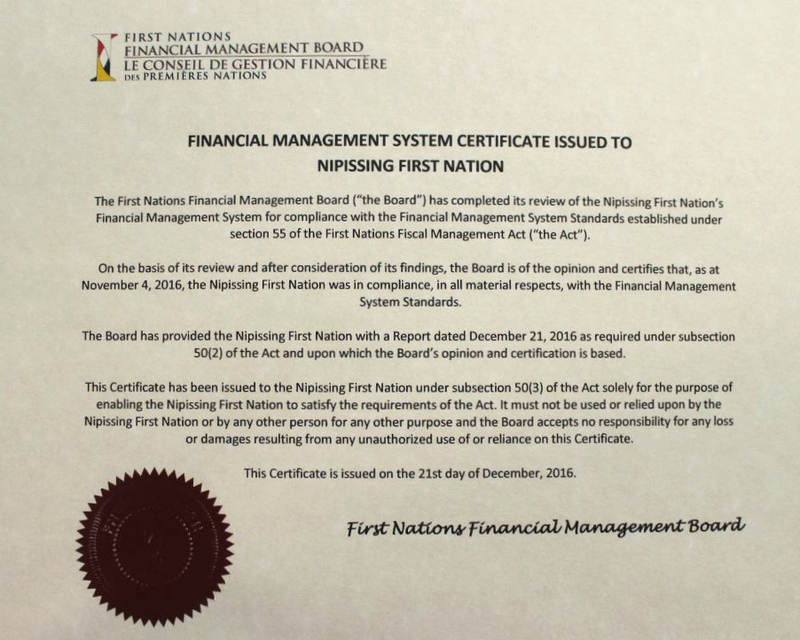 The First Nations Financial Management Board issued the fourth Financial Management System (FMS) Certificate in its history, and the first in Ontario, to Nipissing First Nation (NFN) in December 2016. 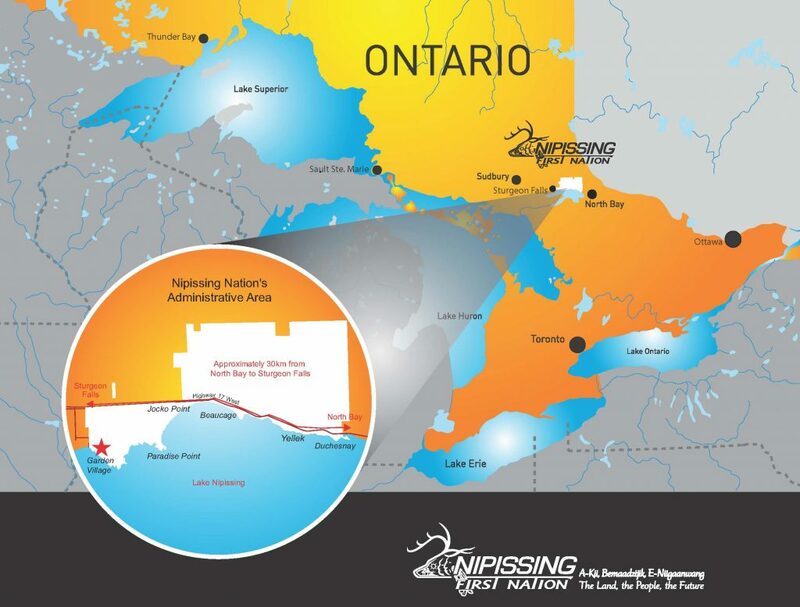 This is a historic moment that leads the way for other First Nations to follow. NFN has worked diligently to advance our nation to become more economically prosperous and independent. All of our hard work has now paid off. In 2013, NFN passed its first Financial Administration Law (FAL), creating the framework for essential financial processes and procedures. Since that time leadership, management and staff worked together to facilitate compliance with the Financial Administration Law. This work required designing and implementing new or improved financial practices for the operation, management, reporting and monitoring of our financial management system. 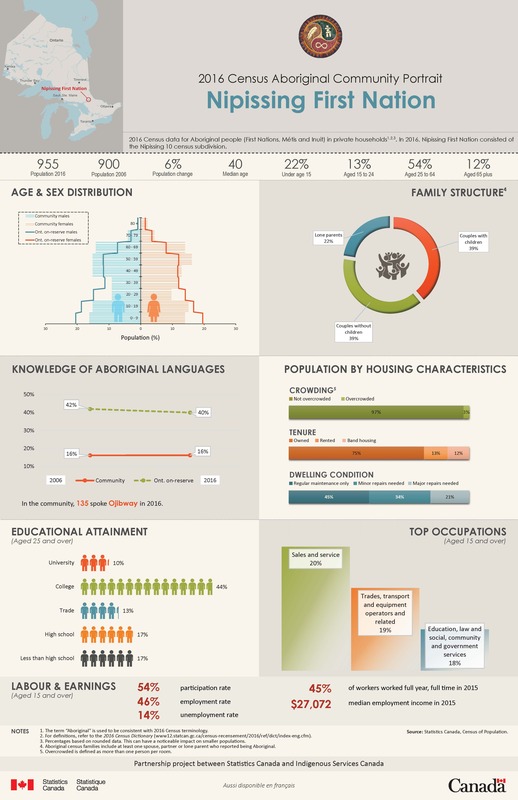 By November 2016, NFN demonstrated to the First Nations Financial Management Board that we were operating within the requirements of our FAL, proving that we have very strong financial management measures in place. As a result, NFN achieved and certainly earned the FMS Certification. greater confidence recognized by financial institutions, business partners and other stakeholders (including Indigenous and Northern Affairs Canada and other government funding sources). Please refer to the Laws & Policies page for a complete listing of FMS Policies.